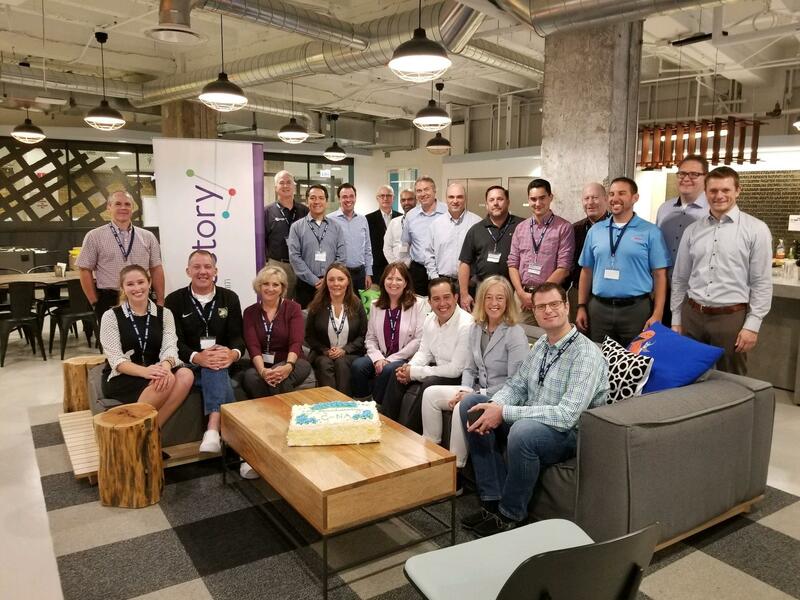 The Chicago Connectory recently hosted Bosch's North America logistics team for its 10th North America Logistics Conference. During the day, the Chicago Connectory team gave a tour of the space and 1871. Attendees also saw related presentations. "We had some interesting discussions that resulted in how to connect the innovation ecosystem to the logistics activities at Bosch," said Fermin Fernandez, innovation manager at Bosch. "Based on the conversations we had with some members of the logistics team, I believe they walked out with new ideas and potentially the goal to test some new technologies in Bosch's logistics area."